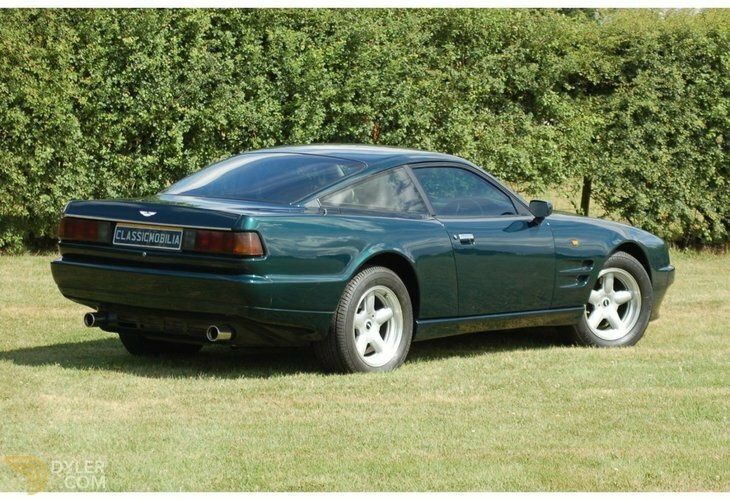 Aston Martin had never used the name Limited Edition before and first used with the run out of Virages and prior to the launch of the V8 coupe. 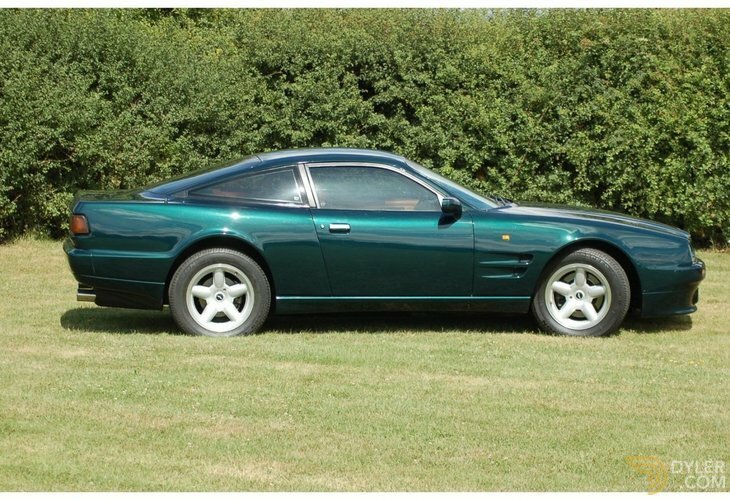 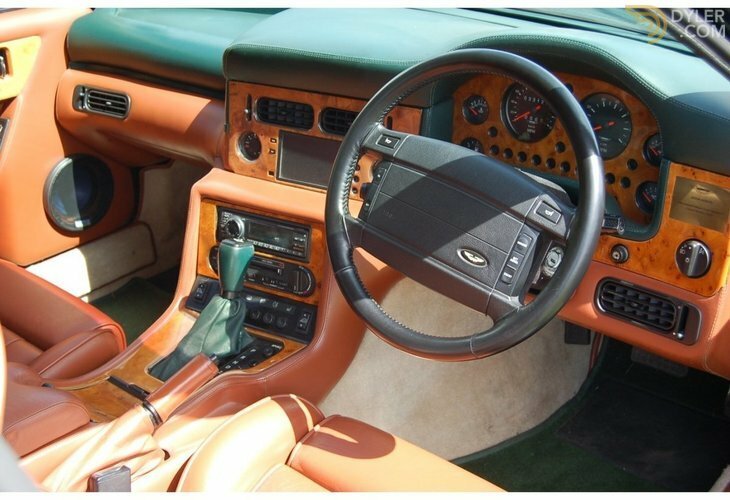 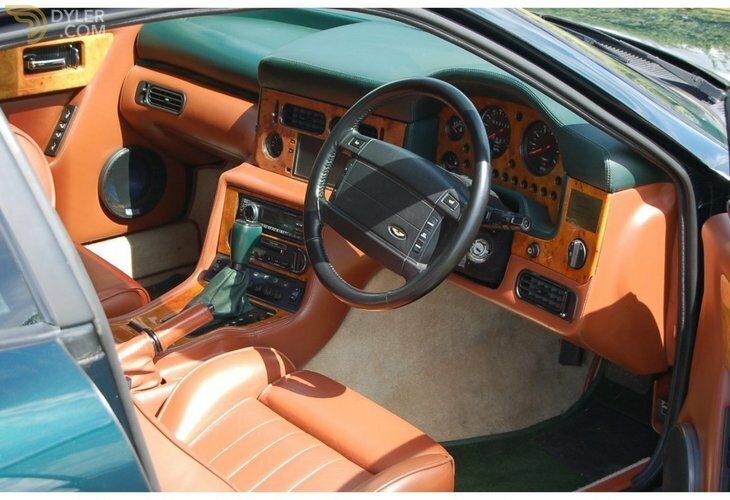 With nine un-sold chassis and Aston Martin needing a car to display for the 1994 British International Motor Show at the NEC in Birmingham, the Aston Martin Limited Edition was produced. 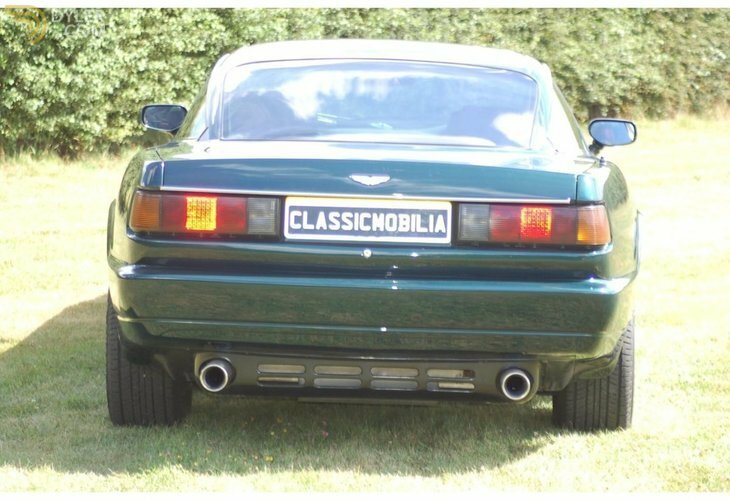 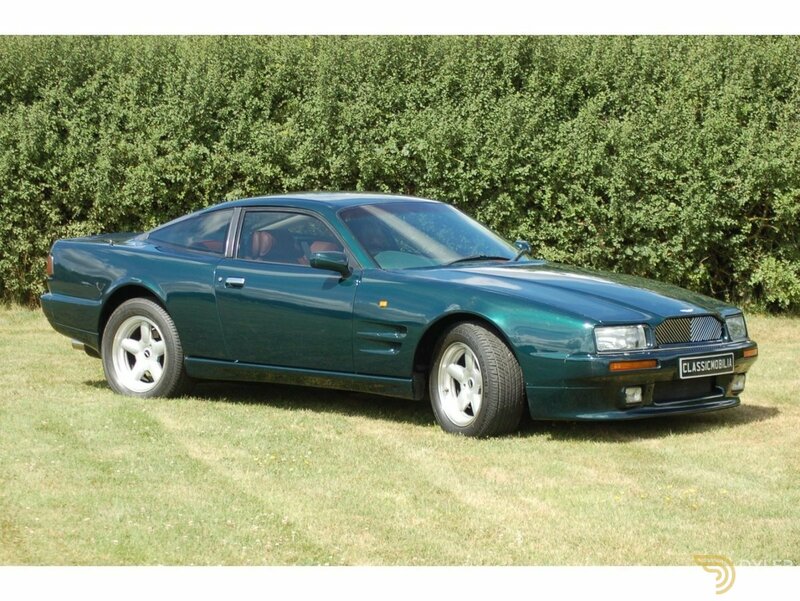 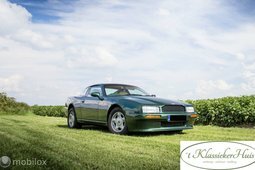 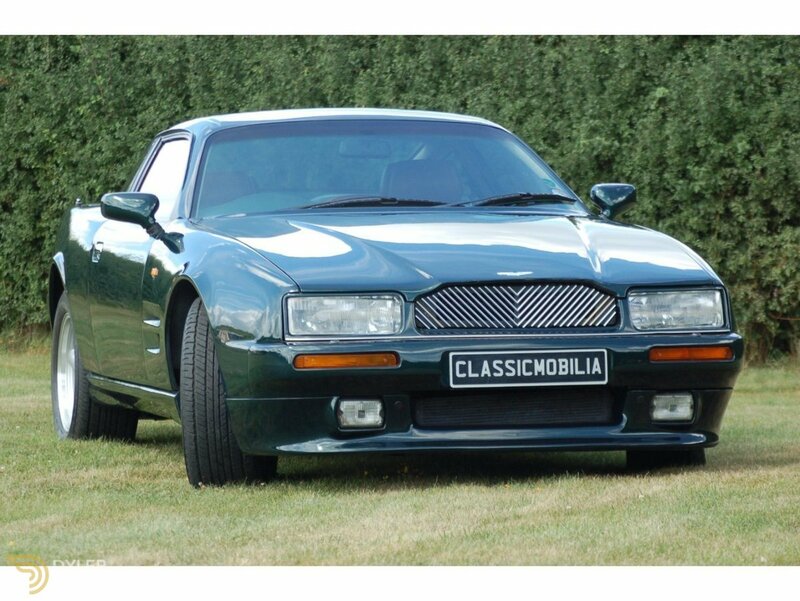 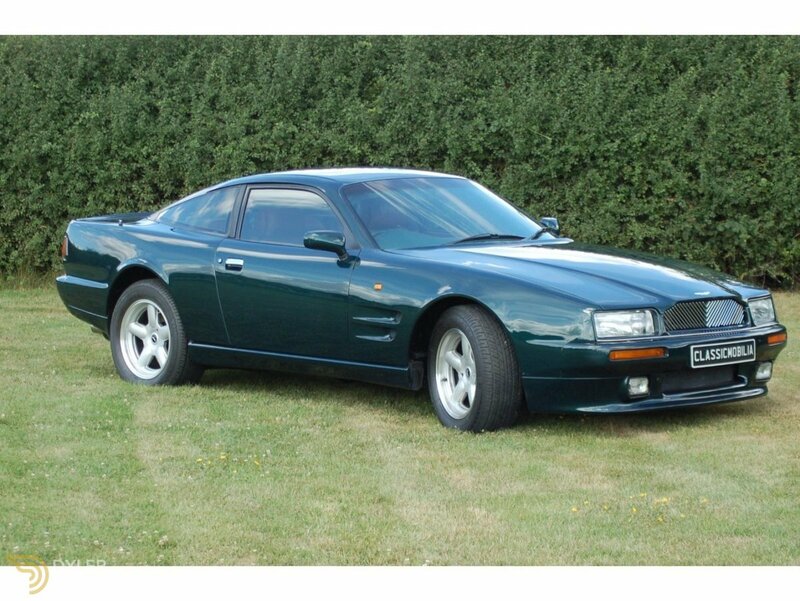 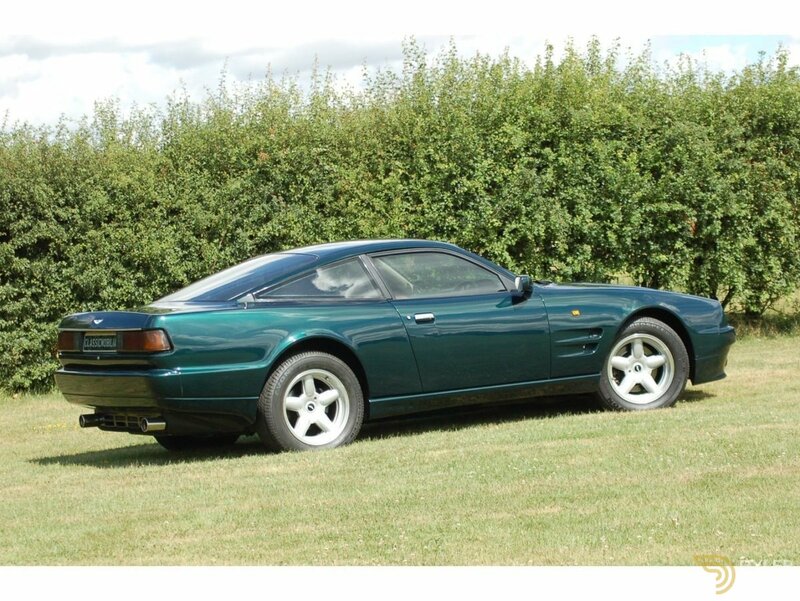 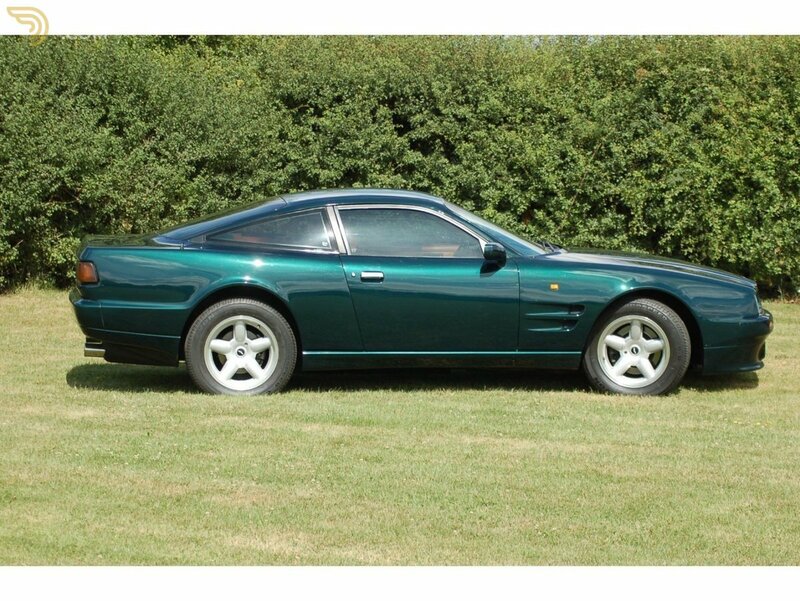 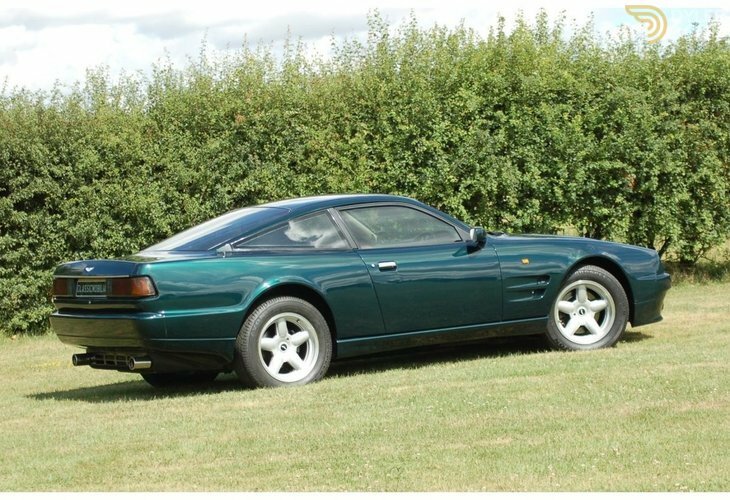 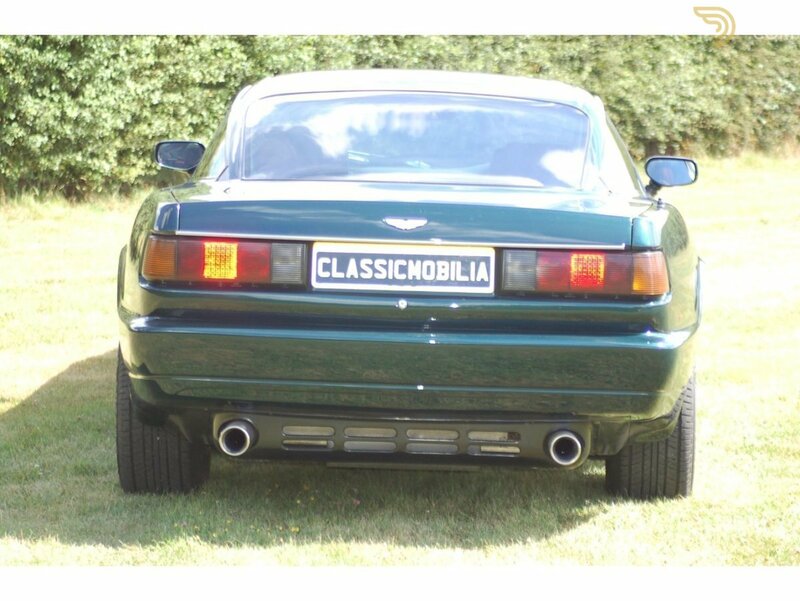 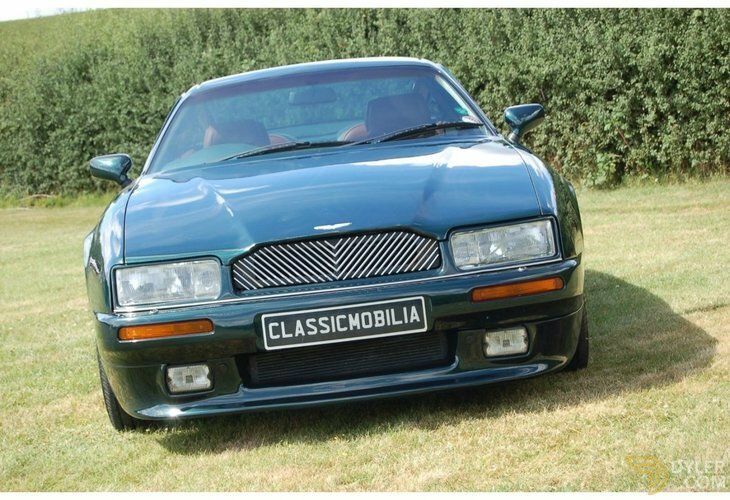 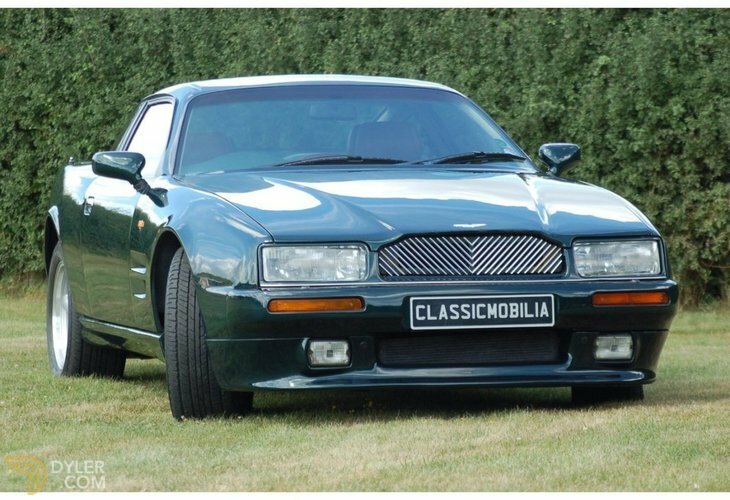 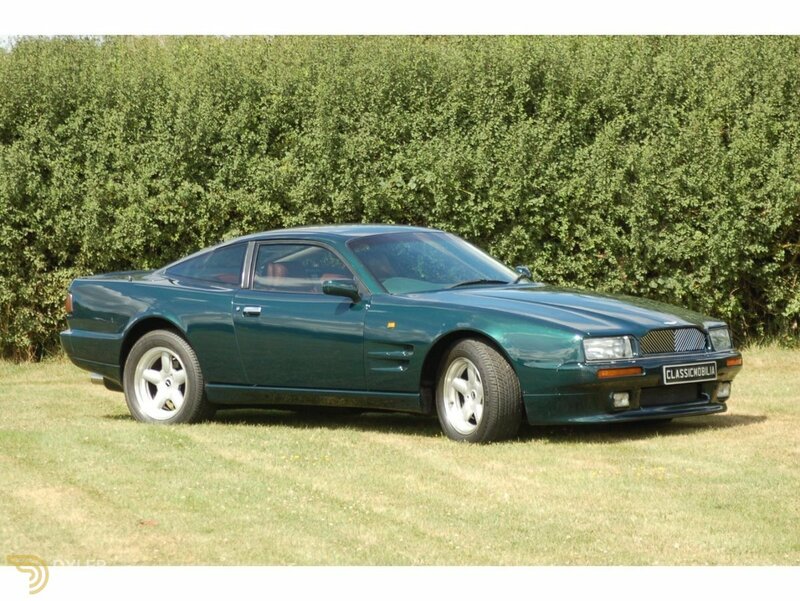 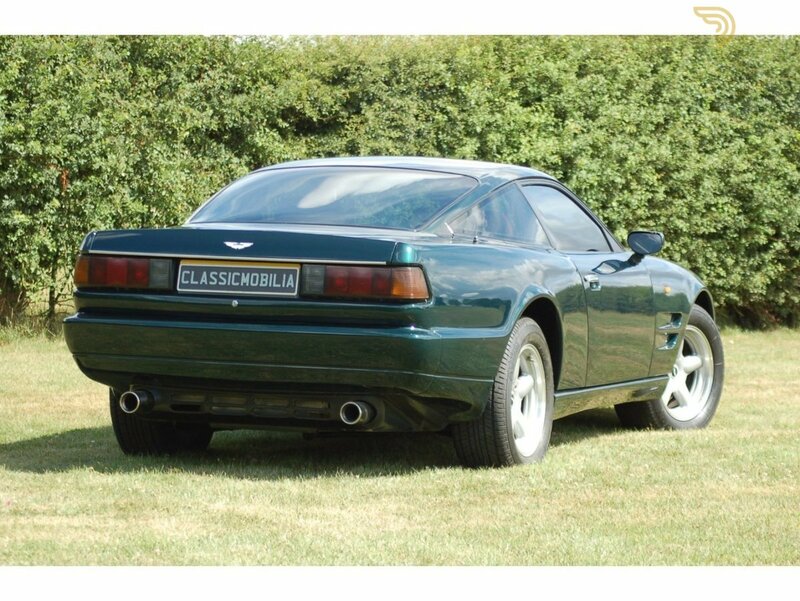 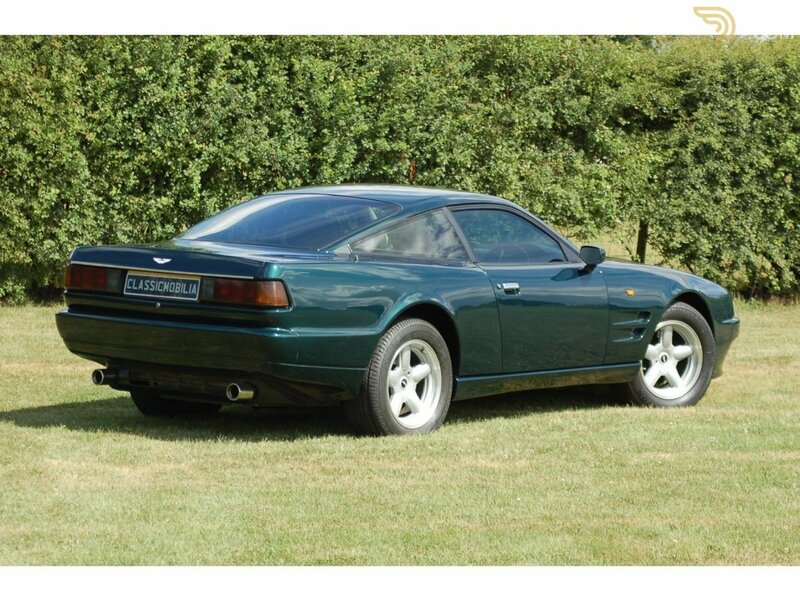 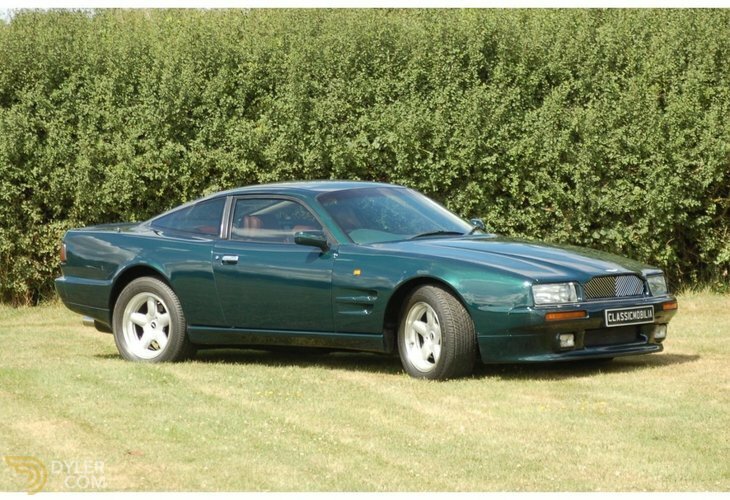 The car was very similar to the Virage, with the distinctive V front grill; five spoke alloy wheels, restyled front spoiler with fog lamps and more horsepower, by 24 bhp. 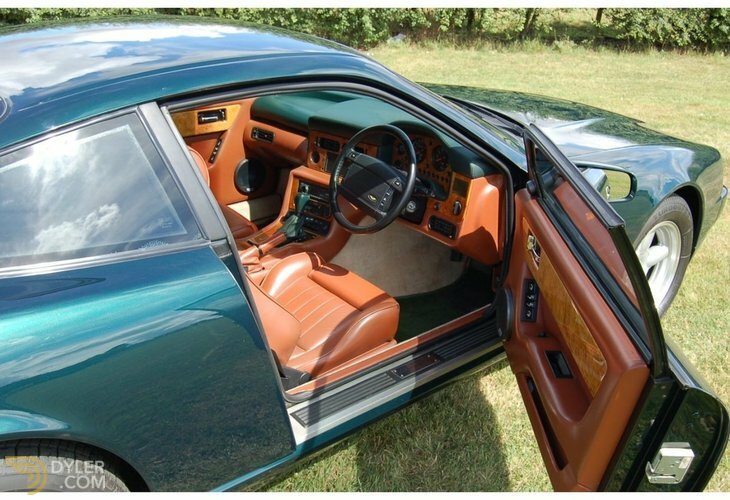 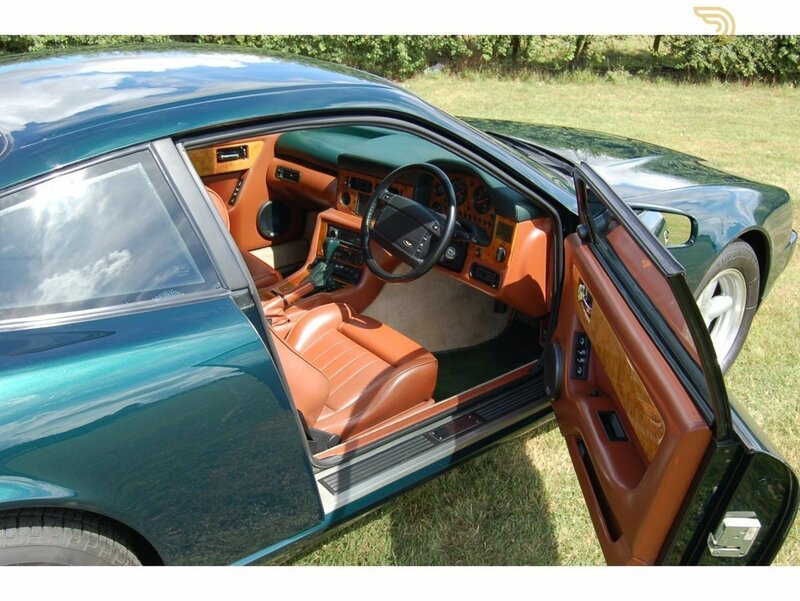 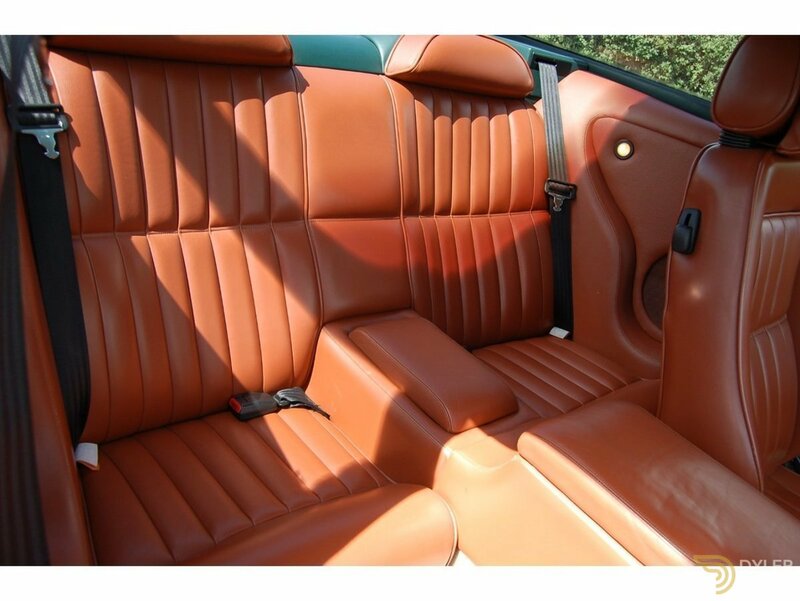 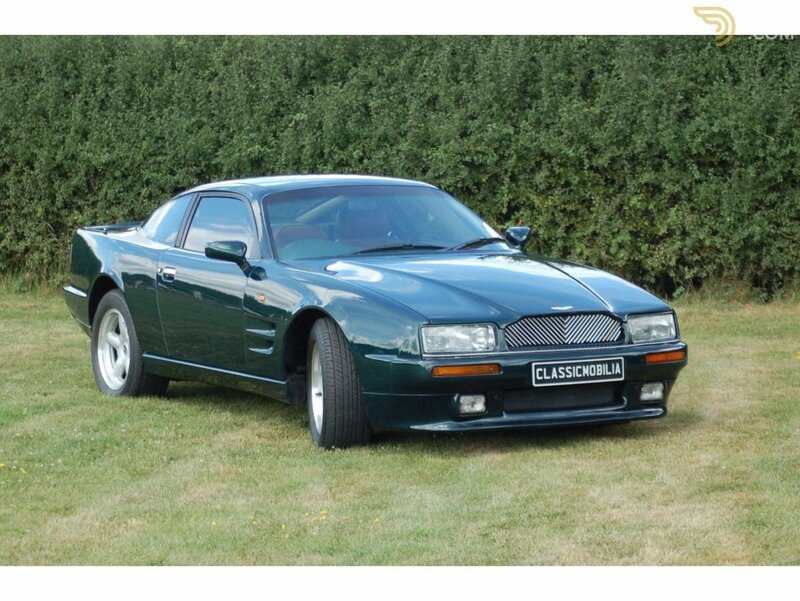 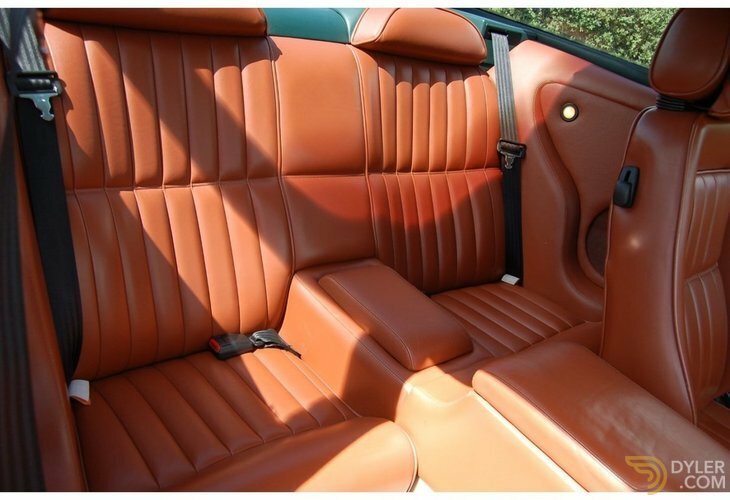 All nine cars were to be Deep Jewel Green Metallic, with Special Tan leather, Beige carpets, Burr Elm wood veneers and a brass plaque on the dash, with owner and Chassis Number. 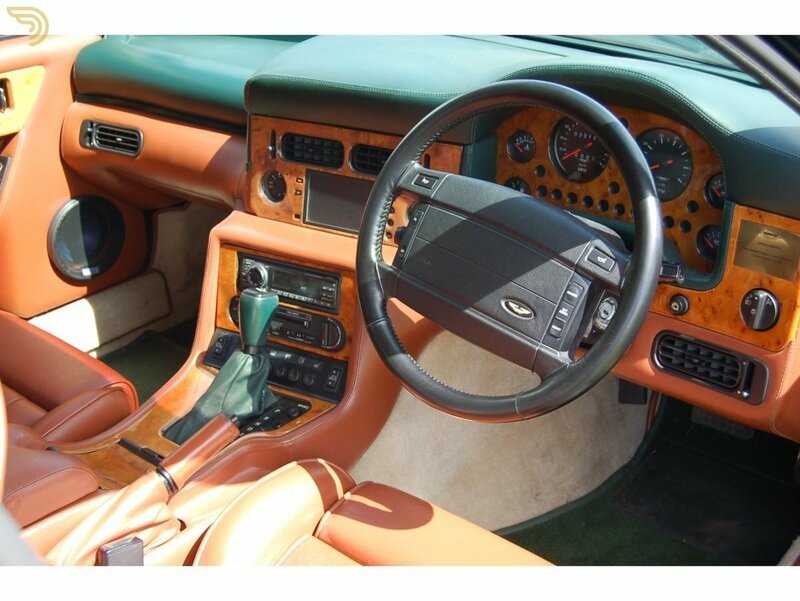 All cars were four speed automatic and the addition of a driverâs air bag with the first to be introduced side air bags was included. 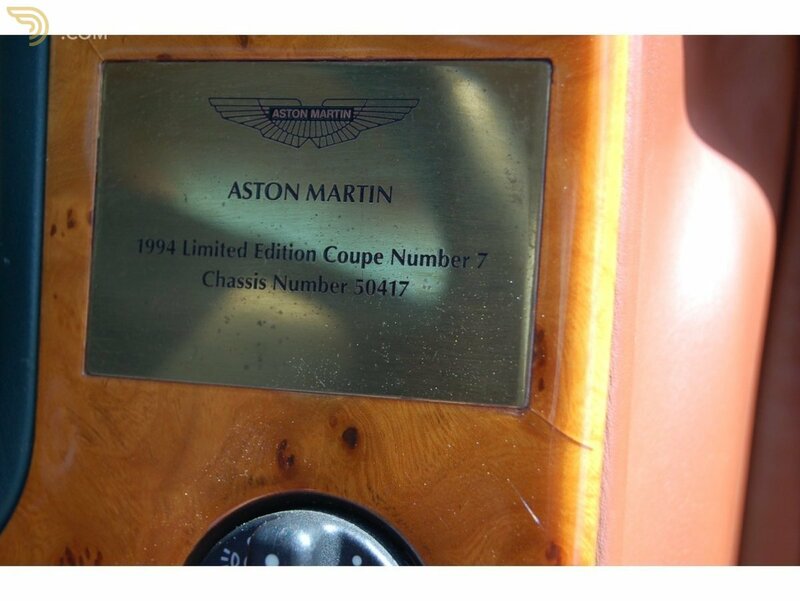 The chassis run was 50411 to 50419 and this being 50417 specially ordered from the Motor Show stand by Mr. Lennox Lewis WBC Heavyweight World Champion, requesting a number of other options to be included on his order. 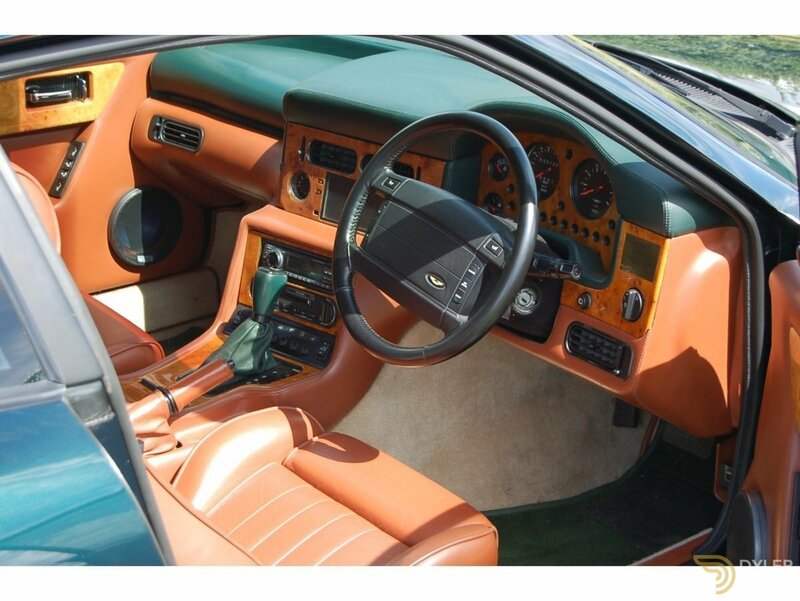 The first being extra leg room and extra sound system. 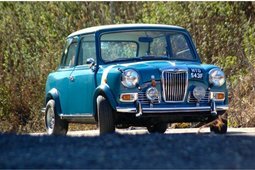 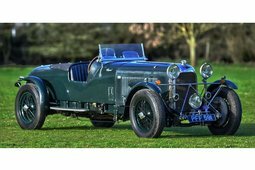 Mr. Lewis owned the car until 2005 when it was sold through Bonhamâs Auction in Newport Pagnell, with 33,000 miles and entered without his knowledge, but accepted the sale. 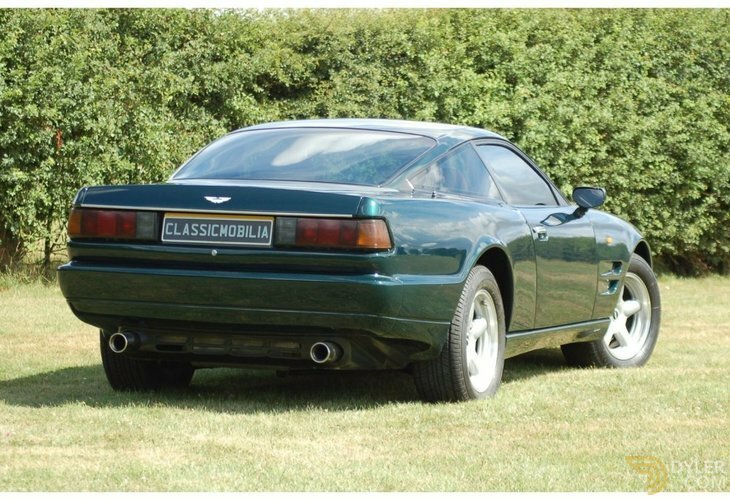 The car was regularly serviced at Aston Martin Works service while in his ownership. 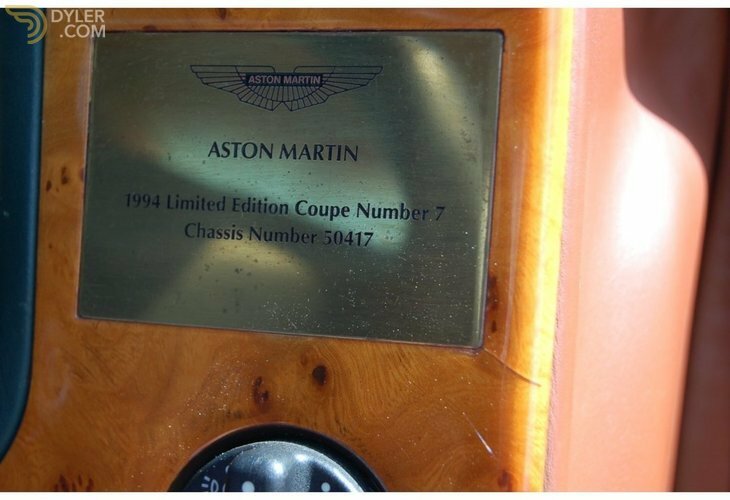 The car was then sold to an Aston Martin collector where it sat in a large collection, only covering 2,000 miles until 2012 when it was sold to Noble House in Holland. 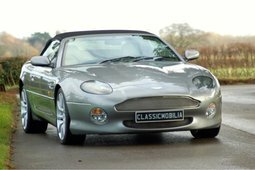 The car was then sold to the current owner in 2015, who again has only covered a few hundred miles. 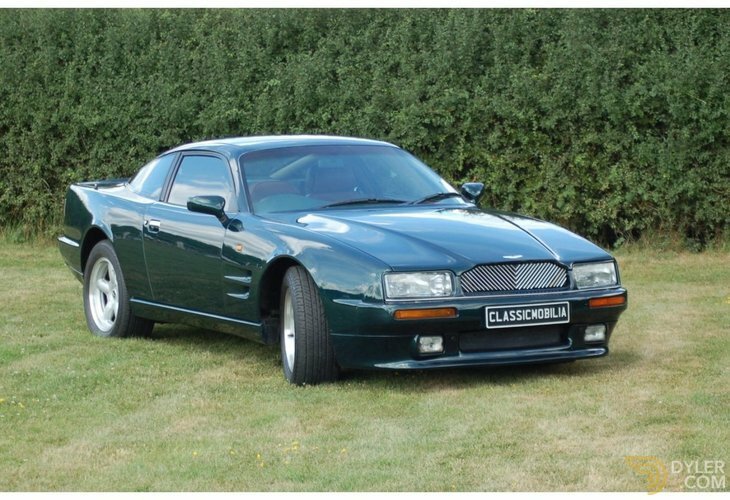 With only just over 33,500 miles the car has been fully checked over and is in very good condition, some minor trim wear, but all from the large frame of the WBC Heavyweight Boxing Champion. 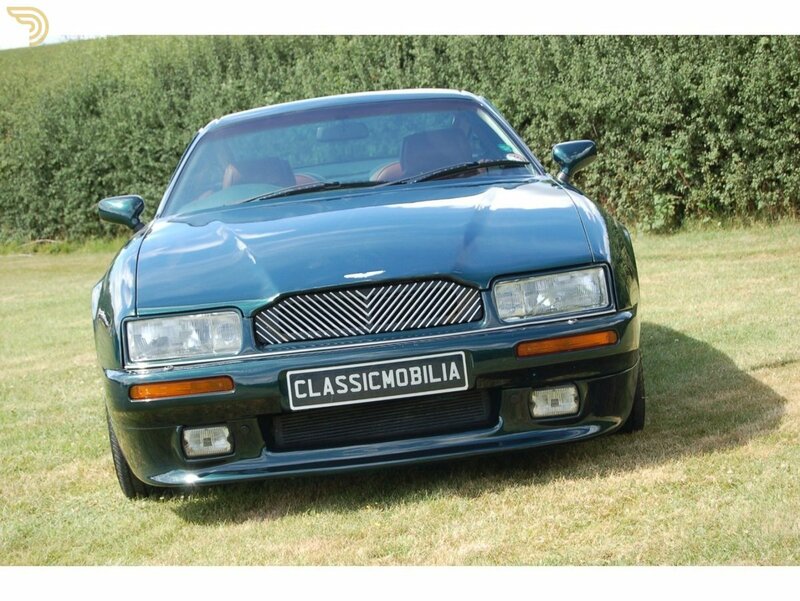 A very underrated motorcar a one which will for the future collector and with the original number plate and Lennox Lewis sound system.